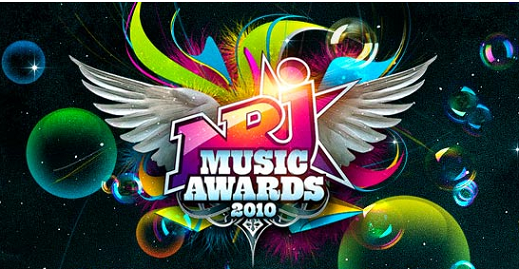 This 23rd of January, the NRJ 2010 awards will be held in Cannes, where the impressive teen band of Germany will attend. There are many possibilities for a surprise (presentation/performance)! !